In an ideal world, we would get the necessary trace minerals, such as magnesium, that we needed from our diets. After all, it’s one of the benefits of eating a variety of fruit, vegetables and grains. In addition to fiber and vitamins, our primary source of trace minerals come from consuming food grown in the ground, where trace minerals are supposed to be found in the soil. But we don’t live in an ideal world. Older farming practices, such as crop rotation, that used to allow the ground to be replenished with nutrients during a time of resting, are no longer common practice. Mass production has superseded the priority of maximizing nutrients. Even adding some nutrients back in the form of fertilizers isn’t enough. 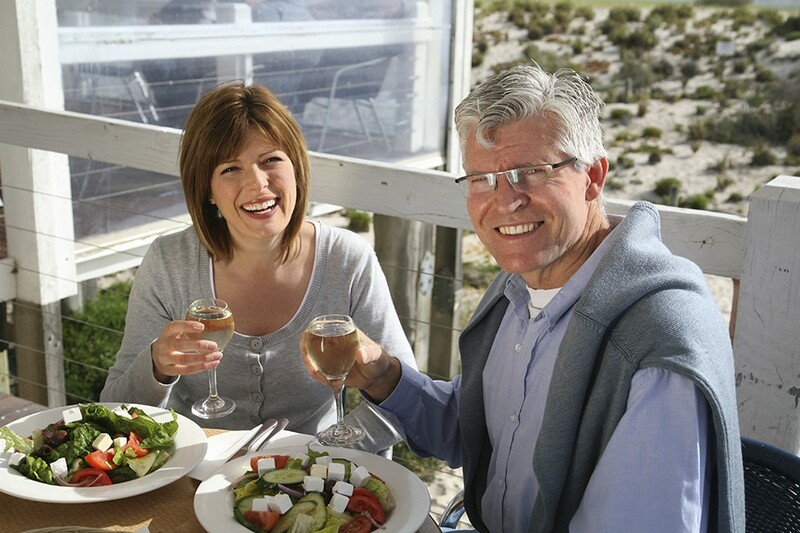 Couple that with the typical American lifestyle of eating on the go, and most of us probably know we aren’t consuming enough whole foods to provide our bodies with the ample nutrients they need to thrive. 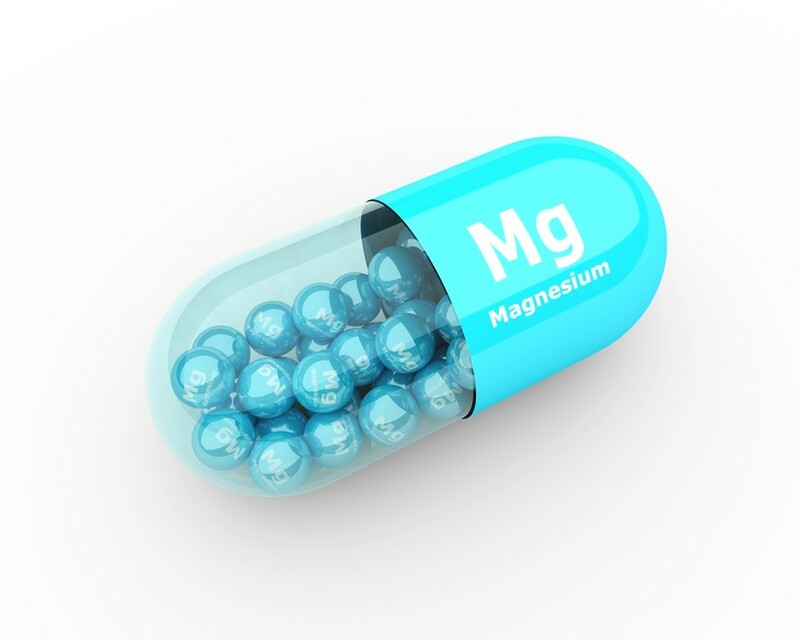 One of the more important nutrients is magnesium. 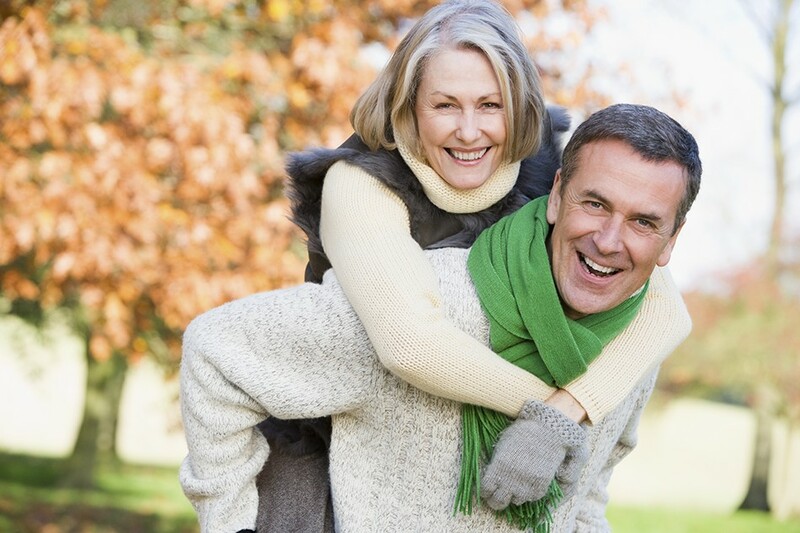 Though a trace mineral with relatively small amounts required for the average person, magnesium bound with complementary components needed for proper absorption, is vital to thousands of human body processes. 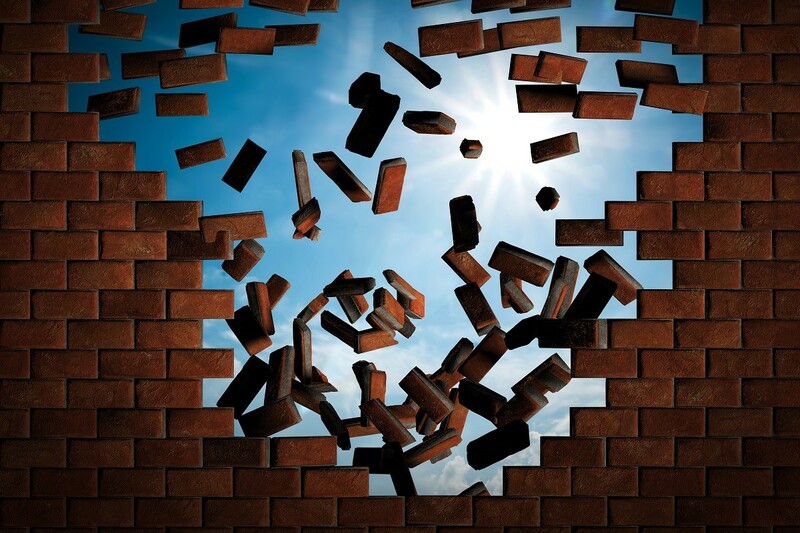 In fact, recent research has identified 3,751 magnesium binding sites on human proteins (www.greenmedinfo.com)! 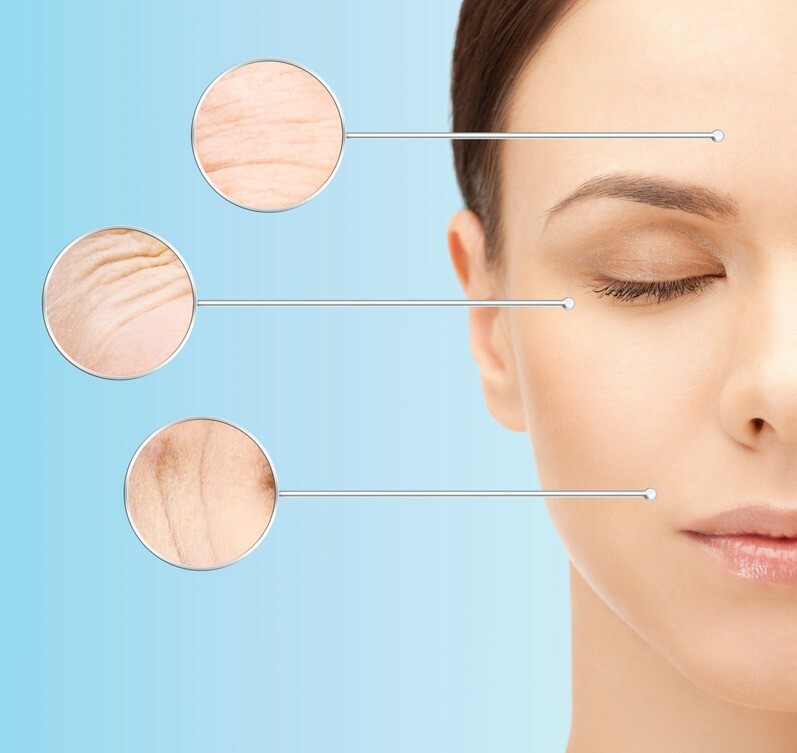 Additionally, magnesium is found in over 300 enzymes. These enzymes are required for numerous functions that could potentially make or break the health of every body system. 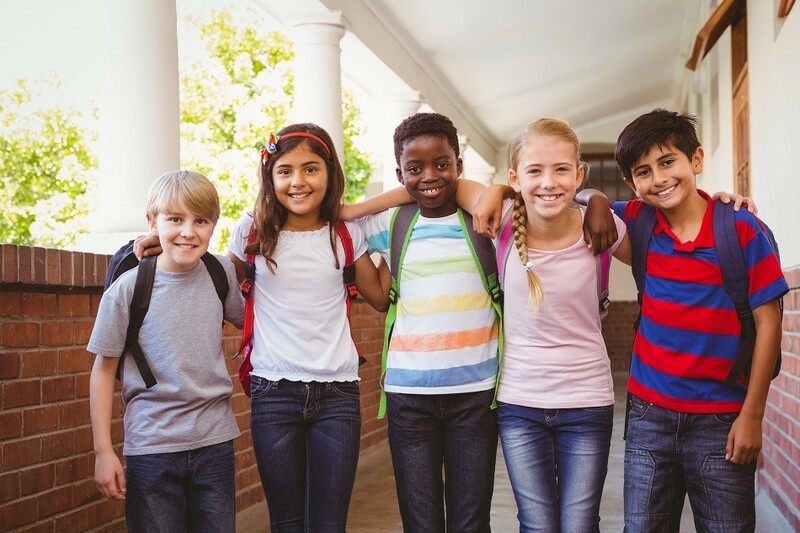 Realizing how essential magnesium is to so many body processes and functions, it becomes even more alarming to know that experts estimate that 80% of American are magnesium deficient. 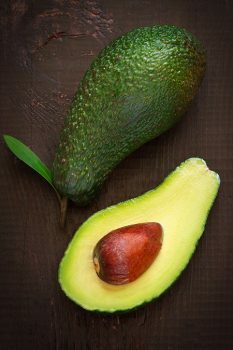 It may lead to wondering why health practitioners and diet experts don’t emphasize the need for magnesium over other minerals, such as calcium or Vitamin D. After all, obtaining proper amounts of all three of these nutrients in a bioavailable form could set the precept for one’s journal toward either health or illness. Given the large number of individuals likely low in magnesium to one extent or another, it may not be necessary to list the signs of magnesium deficiency. However, since it’s difficult to measure actual amounts of magnesium deficiency, having this list may help you to determine if you need to treat a deficiency and how much magnesium you may need after discussing your symptoms with a licensed health care provider. Even a basic understanding of the many roles magnesium plays in the body as listed above, makes it easy to understand how a deficiency can result in any combination of the below signs. To make matters worse, certain health conditions, habits, or lifestyles can either decrease the body’s ability to absorb magnesium or cause the body to deplete magnesium more rapidly. In either circumstance, a magnesium deficiency can occur. Ideally the best source of magnesium is a variety of food that contains magnesium. Due to the proper balance of other nutrients in the whole-food state, absorption and utilization are a natural result. Unfortunately, due to modern-day farming practices and depleted soils, the levels of magnesium and other trace nutrients may not be as prevalent as they were a generation ago. 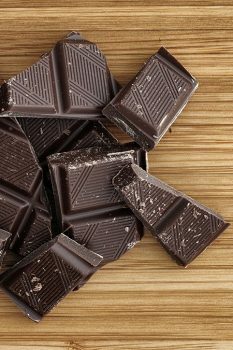 At first glance, it may seem easy to obtain enough magnesium from one’s diet. 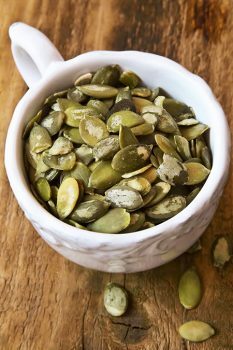 Just snack on pumpkin seeds through the day and you’re good to go! For some people, that may be completely feasible. And though it’s good to have them on hand, most of us probably wouldn’t be diligent enough to eat a full half a cup a day for the rest or our lives. 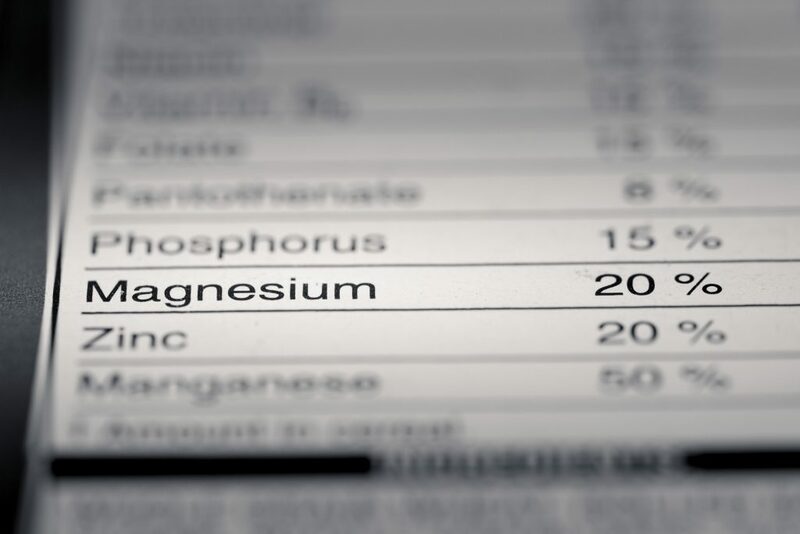 Even then, the actual amount of magnesium you’d get would vary depending on the source. The chart below reflects the recommended daily allowance (RDA) of magnesium for various age groups. Keep in mind that RDA levels were developed decades ago to reduce the number of nutrient-deficient diseases that had become so prevalent after the great depression. In other words, these are minimum recommendations to prevent major disease and do not account for the dozens of factors in present day society that can deplete magnesium and other nutrients as well as reduce their availability through diet alone. However, to grasp the general idea of how much actual food you’d need to eat (and assuming that food actually contains the levels of magnesium reported by the USDA), let’s look at what a 31-year old woman would need to consume on a daily basis. Another glance at the numerous functions of magnesium and it’s easy to see these numbers are likely not enough to achieve or maintain maximum health and wellness through a lifetime. When diet alone isn’t enough scientific and formulation advancements have made getting adequate magnesium through supplements more available and closer to nature than ever before. 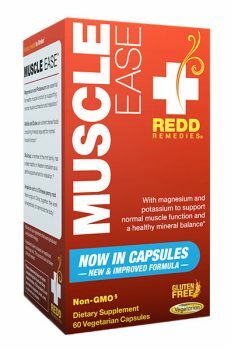 To be absorbed, magnesium needs to be bound to another substance. Considering the array of symptoms associated with magnesium deficiency, and the estimated 80% of Americans that are likely deficient, most health practitioners recommend supplementing with magnesium in addition to consuming as many magnesium-rich foods as possible. Testing for magnesium levels in the body is also difficult since magnesium is mostly stored in the bones and tissues, and not in the blood. Different variations of magnesium provide slightly different and targeted health benefits. 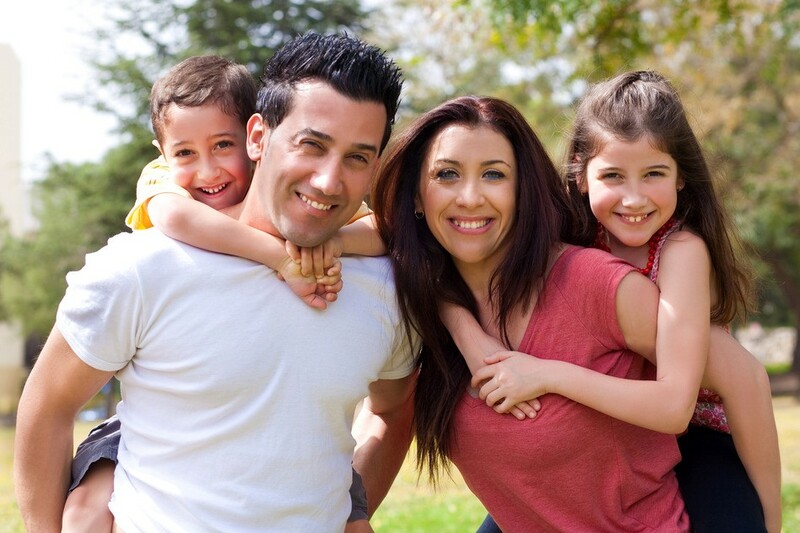 To find out which one is right for you, discuss your options with your health care provider. Take with the proper ratio of calcium, K2, and D3 to ensure the body has proper amounts representative of the balance found in consuming whole foods. Exact ratios are unknown, but general rule is a 1:1 ratio of magnesium and calcium (at recommended levels depending on age – see chart above) plus 1,000 IU Vitamin D and 100 micrograms of K2. 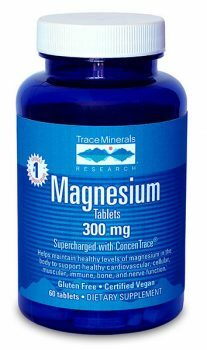 Magnesium Tablets 300mg and supercharged with ConcenTrace Trace Minerals, contains a blend of magnesium taurinate, magnesium citrate, magnesium chloride, and magnesium glycinate to help maintain healthy levels of magnesium in the body to support healthy cardiovascular, cellular, muscular, immune, bone, and nerve function. Stress-X Magnesium Powder is a calming, stress-relieving supplement containing a serving of 350 mg of magnesium citrate and ConcenTrace trace minerals. VitaStraw™ Magnesium & B6 supplies 180 mg magnesium, over 50% RDA of B6, plus 72+ ionic trace minerals per serving. Tasty, easy and sugar-free fun way for kids and adults to get on-the-go nutrients. 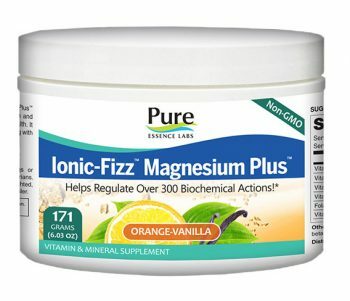 Ionic Magnesium Liquid 400mg formulated for fast absorption with the addition of ConcenTrace which contains over 72 trace minerals. Mega-Mag Liquid Magnesium is a rich, natural source of concentrated magnesium ions with other minerals and trace elements. 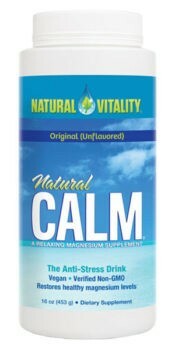 Natural Calm Original is a effervescent drink from Natural Vitality that promotes healthy magnesium levels and balances calcium intake, helping you to feel less stressed and more relaxed. Natural Calm Raspberry-Lemon is a effervescent drink from Natural Vitality that promotes healthy magnesium levels and balances calcium intake, helping you to feel less stressed and more relaxed. Magnesium Malate supports enzymes key to ATP syntheses and energy production. 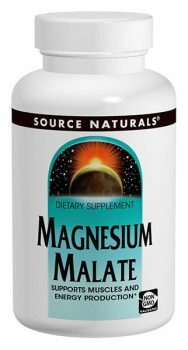 425 mg of magnesium malate per six capsules. 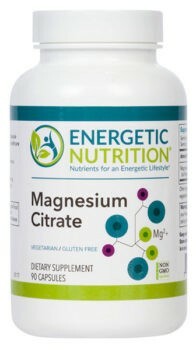 Magnesium Citrate from Energetic Nutrition contains 140 mg per capsule. Vegetarian, gluten-free and non-GMO. 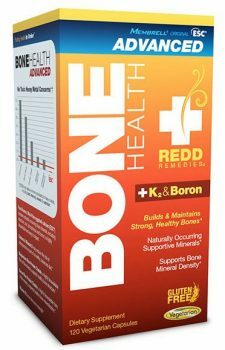 Bone Health Advance with K2 and Boron contains eggshell calcium (Membrell® Original ESC®) and 300mg of magnesium rice protein chelate. 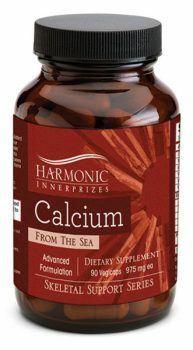 Calcium from the Sea advanced formulation contains calcium plus a 1000mg combination of magnesium oxide, citrate, malate, and ascorbate. It also has Vitamin D3, Vitamin C, and Vitamin K2 plus an enzyme complex and superfood proprietary blend. 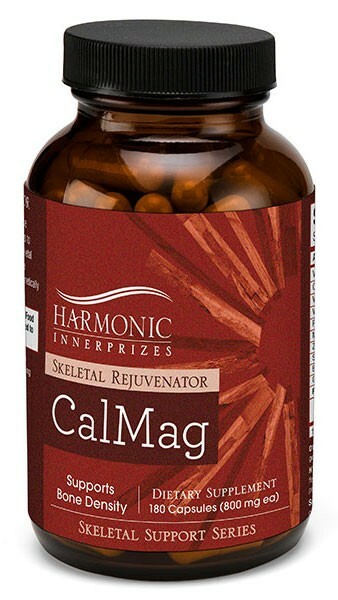 Cal/Mag Skeletal Rejuvenator is formulated for those that desire a superior calcium formula to meet their specific structural needs. Provides your calcium and magnesium as well as the other very important co-factors. 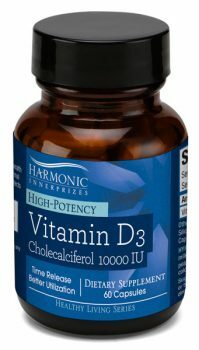 Vitamin D3 in 5000 or 10,000 IU high potency and time release cholecalciferol that is micro-encapsulated for greater stability and a long shelf life. 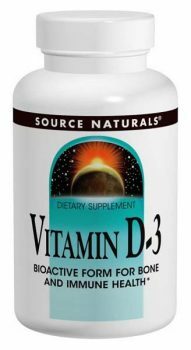 Source Naturals Vitamin D-3 in bioactive form containing 1,000 IU per two tablets. Free of gluten, dairy, soy, and yeast.